A fun and whimsical image of a colorful frog wearing over-sized glasses. Perfect to create a unique focal point in a modern living room or child’s bedroom. This enchanting piece is just one of the thousands of wonderful home decor & furnishings that we have hand-picked to help you embellish your home. To arrange this Art & Home has united with many of the finest retailers & manufacturers of fine home decor and furniture to bring you some of the most delightful home decor products available on the market today. 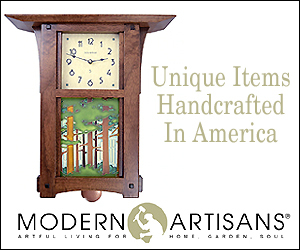 Through this and other relationships, Art & Home has made it its mission to provide you with access to many remarkable home decor products and save you the time & stress of rummaging through dozens of different retail websites. 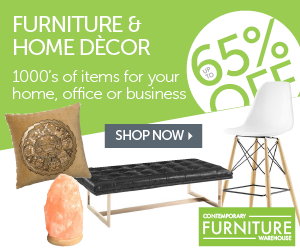 From Wall Decor to Coffee Tables to Throw Pillows, Art & Home concentrates on showcasing the best furniture & decor so that you can create the home of your dreams. As a family owned and operated company, Art & Home knows how important it is to love your home. Purchasing from our partners is quick & trouble-free. Just click on the “Unlock Current Deal” button above to see the complete details, current pricing, and generate a shipping estimate to your home.